A & A Used Tires and Wheels is a brand new shop providing new and used tires and wheels (rims) to the greater Orlando area at affordable pricing. 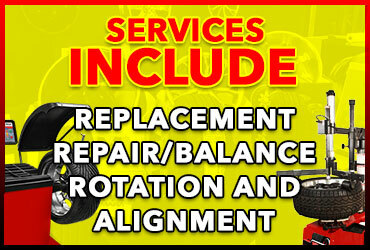 We are your one-stop tire shop for alignment, rotation, repair, installing your tires and wheels and getting you back on the road in no time. 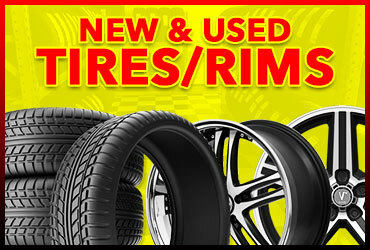 We have new and used tires and wheels from most major brands. 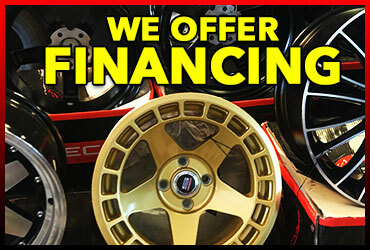 We also offer special financing to those who qualify. Stop by our shop at 551 S. Semoran Blvd., Orlando, FL 32807 or call 407-601-5011 during business hours.